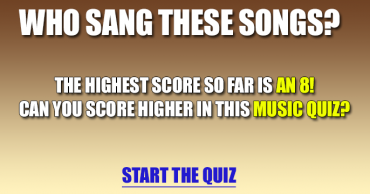 1960s Music Quiz – Can you complete these song titles? 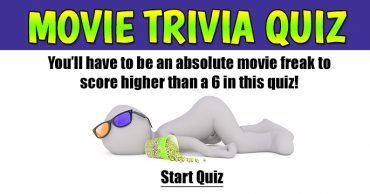 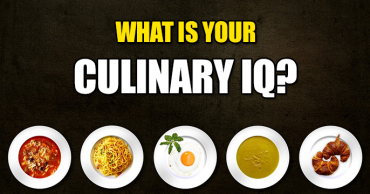 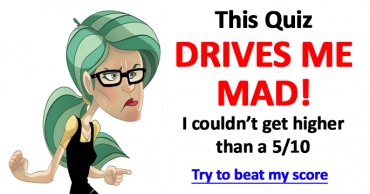 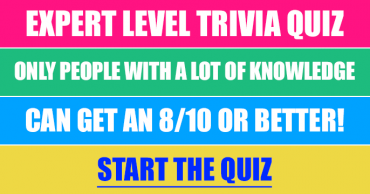 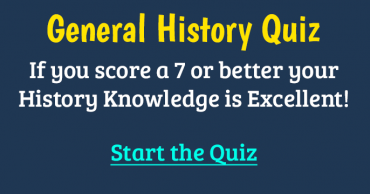 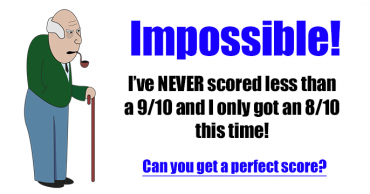 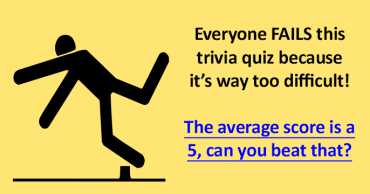 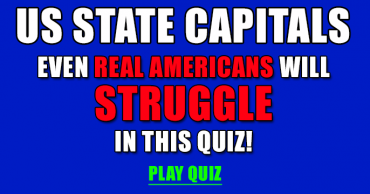 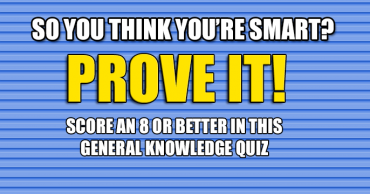 This General Knowledge Quiz Is Difficult! 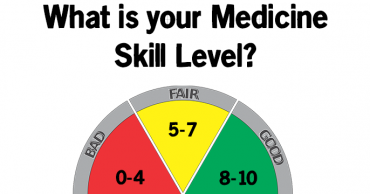 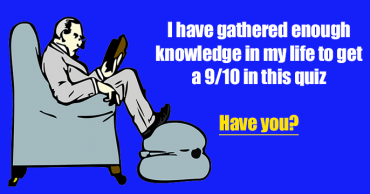 How is Your Medical Knowledge?